The award-winning modern Japanese cuisine venue Yuuka, presents a decadent treat with exotic and rare ingredients like the French Black Truffle and Italian White Truffle with the Toryufu festival starting 26th January to 14th February’19 on Level 37 of The St. Regis Mumbai. Yuuka redefines Japanese cuisine in a modern fashion, where the food is known to capture the nuances, freshness and complexity of flavours in a luxurious setting. 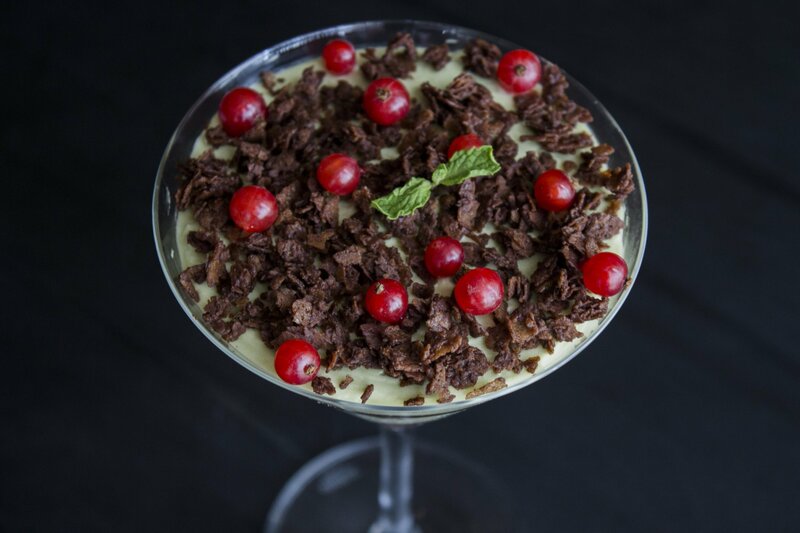 This exclusive Truffle Menu takes you through an exemplary culinary experience, which comprises of dishes; perfect in balance of flavour, freshness and taste. Some of the appetizers created using truffles include Truffle Prawn Tempura, Mango Truffle Maki, Tuna tataki, Truffle Ponzu dressing, Tofu scaloppini, Yuzu kombu drizzle, Fried shallots, Micro greens, Japanese greens, Avocado, Kappa, Wafu Truffle dressing, Hamachi and Saffron garlic sauce. The mains comprise of Oven Roasted Chicken with Truffle cream sauce, Pan seared Tofu, Sweet Truffle sauce, Assiette of mushroom, Black Truffle sauce and many more. 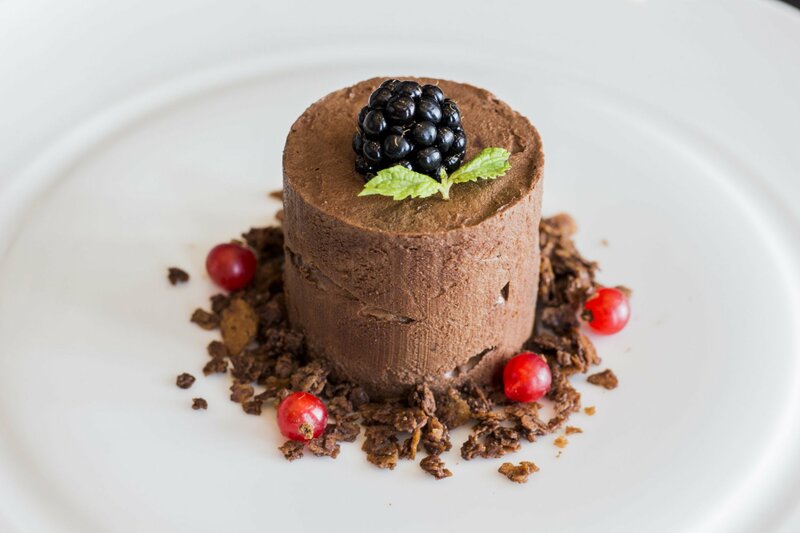 A divine Truffle Avocado mousse, and the rich Chocolate Truffle mousse, served along with Truffle Ice cream are the perfect way to end your meal. The Truffle Menu at Yuuka boasts plenty of innovations specially curated for guests to experience this delicious ingredient along with some signature dishes.